India is the second most populous country in the world and the seventh largest by land mass. 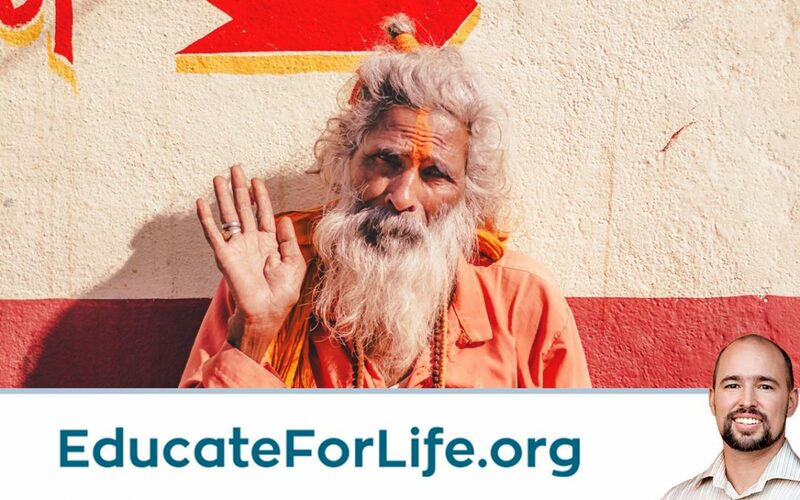 The majority of the people practice Hinduism. A small minority of the people are Christians. As a mission field, India is extremely dangerous and in some areas it is a crime to convert to another religion. 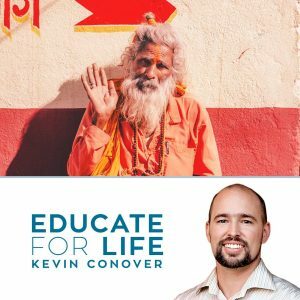 Today on Educate For Life Kevin has as his guests Pastor Alexander John and John Mathai. They are with India Christian Fellowship in San Diego. ICF’s beginnings can be traced to 2003, when three families began to come together regularly to pray. For many months, these gatherings took place on alternate Saturdays. The Lord directed more families to this fellowship from those migrating to San Diego for work. As the number of attending families increased, they began to meet in homes on a weekly basis.